Welcome to this weeks crock pot recipe. Here we are and it’s Friday already. 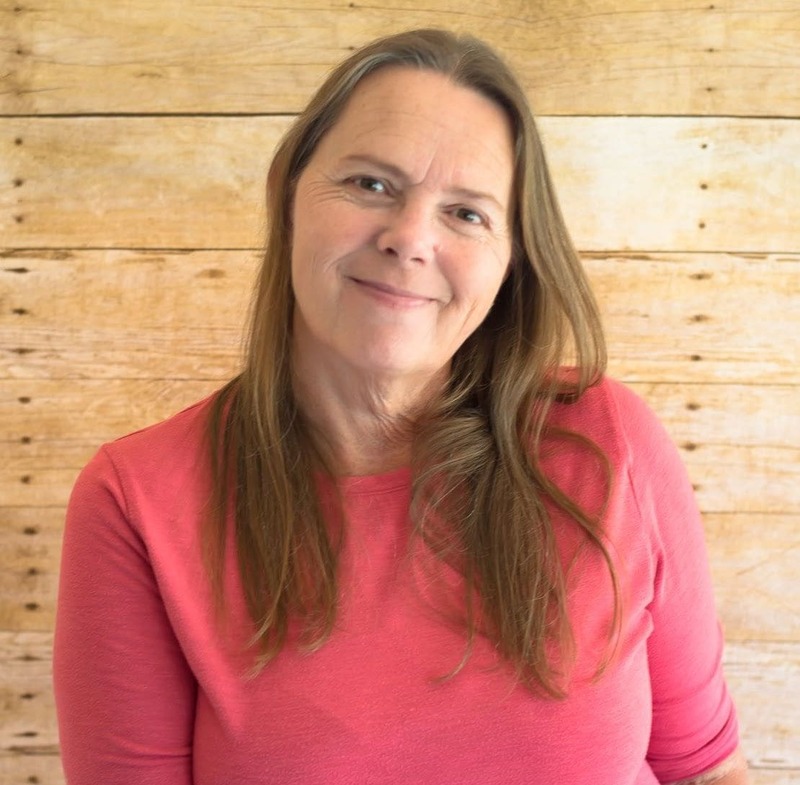 This week I am bringing you another crock pot dessert recipe. 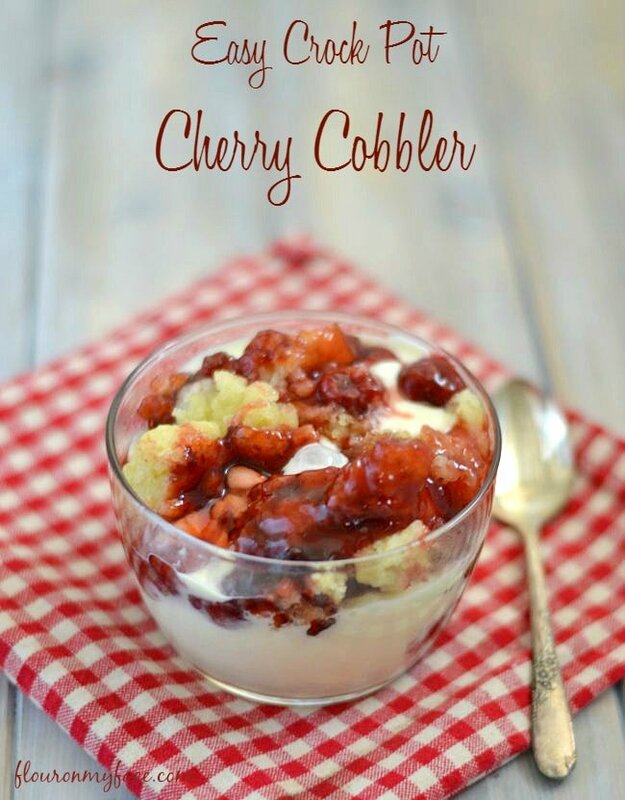 I’m sharing this Easy Crock Pot Cherry Cobbler this week. This Crock Pot dessert recipe only has 4 ingredients. 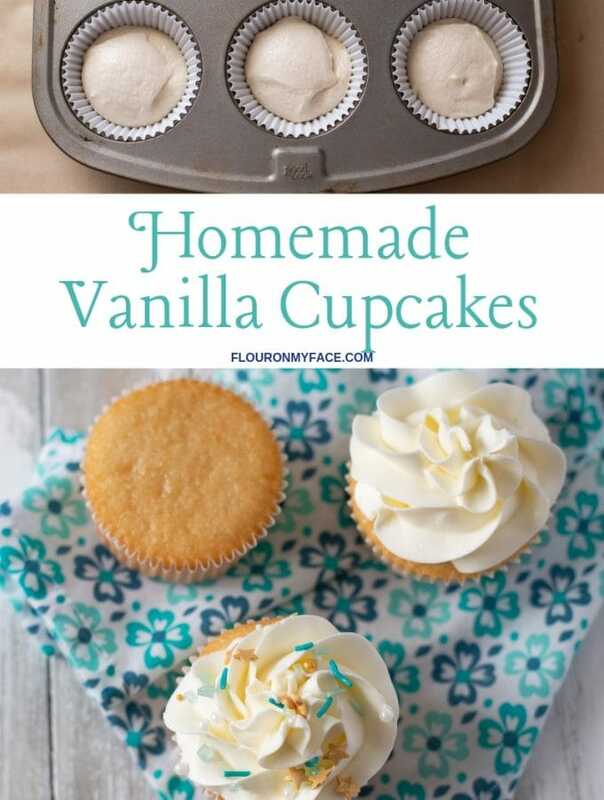 You can’t get much easier than that when it comes to a dessert recipe. I’ve had a crazy week. We’ve been very busy around here. The school year is coming to an end and my youngest baby is graduating from High School! I just can’t believe it! Where did the last 4 years go? I am so proud of her. She is going to college next year and will be majoring in Art. She is a very talented artist so along with all the crazy graduating stuff going on she also has her artwork in a local art show and won a nice scholarship for the President’s Award. This weeks crock pot recipe is crock pot recipe #21. 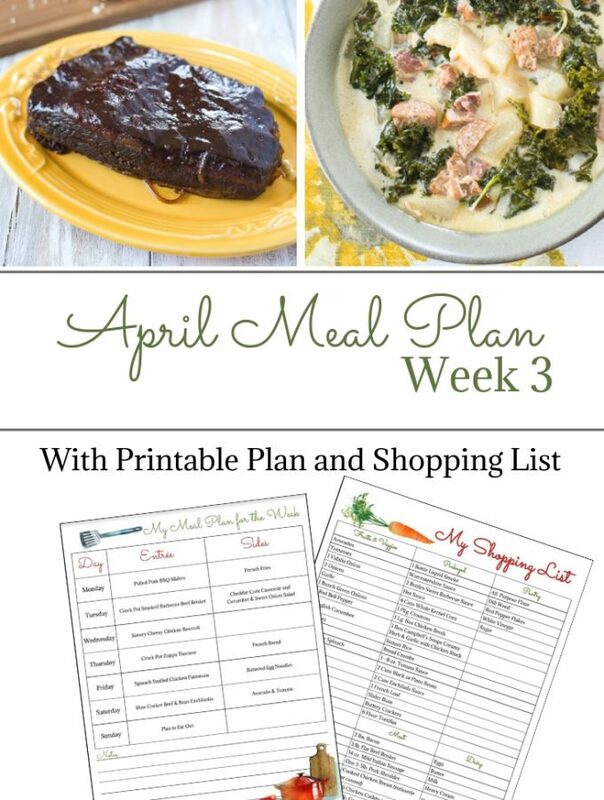 So far in the year of the crock pot I have not missed a week of sharing a crock pot recipe! This is only my second crock pot dessert recipe though. I love the convenience of making a dessert recipe in the crock pot. 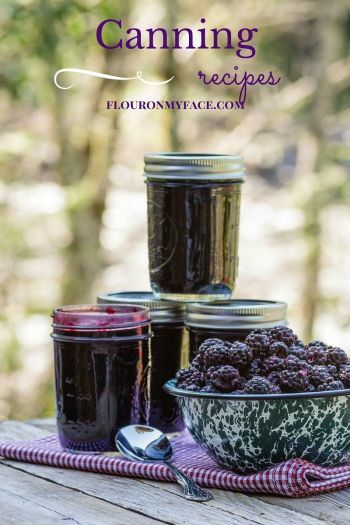 Cobbler recipes work great in the crock pot. 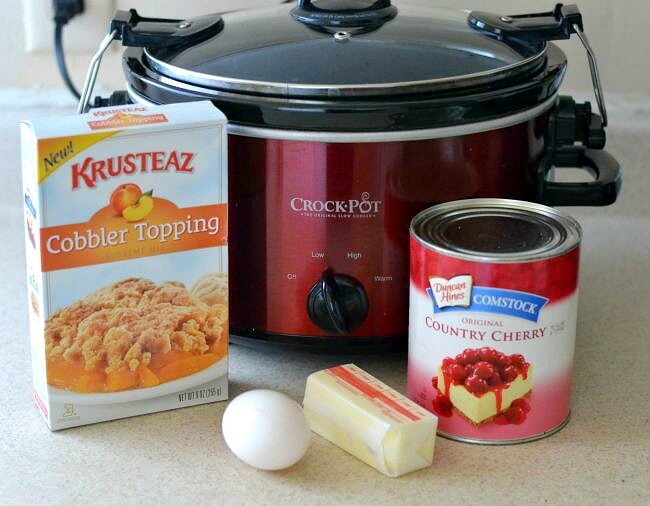 This Easy Crock Pot Cherry Cobbler recipe only has 4 ingredients. 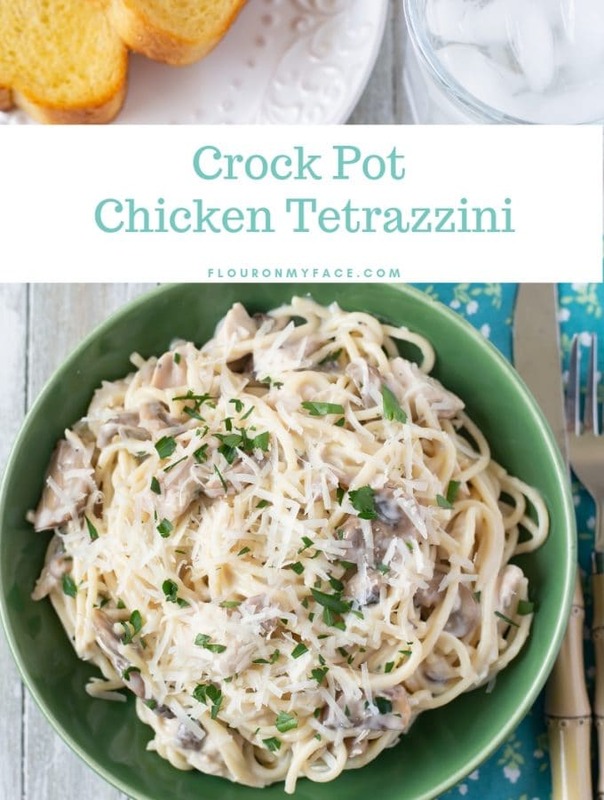 Only takes about 5 minutes or less to get it going and tastes delicious served over a bowl of vanilla ice cream. Spray the inside of a 4 quart crock pot with cooking spray or wipe down with oil. Pour the can of cherry pie filling into the crock pot. Beat the egg slightly in a bowl. Pour cobbler topping into the bowl with the egg and mix well until the egg is incorporated completely and the topping is crumbly. Drop spoonfuls of the cobbler topping all over the top of the cherry pie filling. Melt the butter and pour over the cobbler topping. Place a double layer of paper towels over the top of the crock pot (to absorb the moisture that collects on the lid) and place the lid over the paper towels. Cook on low for 2 1/2 hours or until the cobbler topping is cooked through. Replace damp paper towels whenever you open the lid to check on the cherry cobbler. 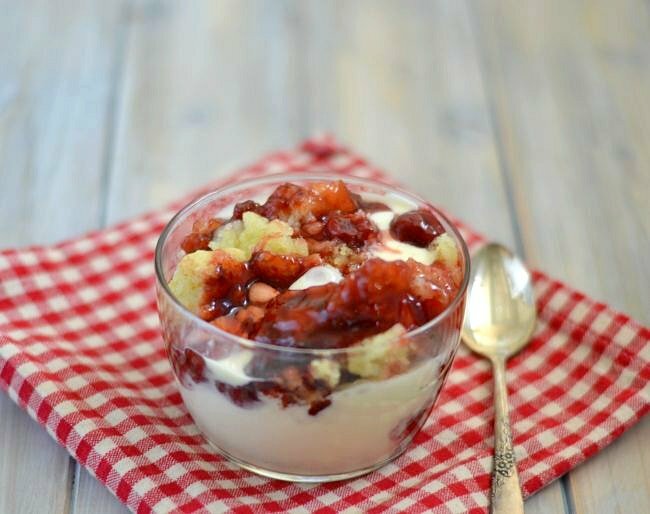 Crock Pot Cherry Cobbler recipe is perfect during the summer. You get to enjoy a delicious cake dessert without heating up the house. Do you love ooey gooey crock pot dessert recipes? 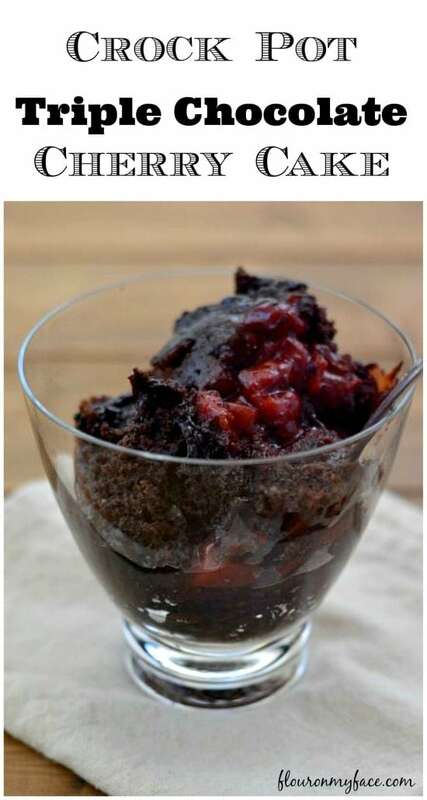 Then you might like this Crock Pot Triple Chocolate Cherry Cake recipe. Tastes just like Black Forest cake. 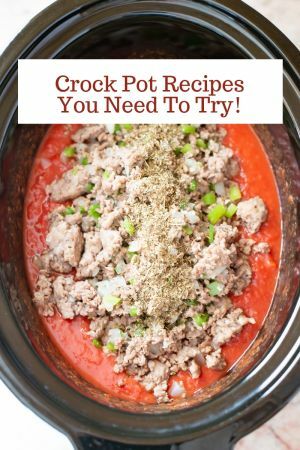 Want more crock pot slow cooker recipes? 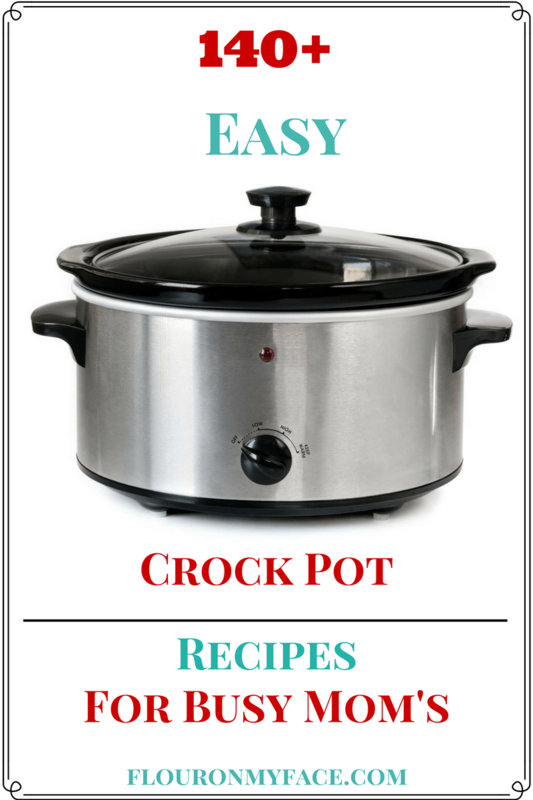 Check out my Crock Pot recipe page for over 140+ Crock Pot recipes for busy moms. Ooh, I’ll have to add this to my shopping list for my next Stateside shop! Thanks for stopping by. Enjoy the recipe!